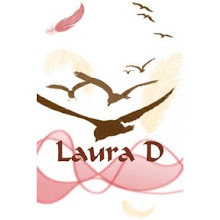 Laura D McBryde: A New Paint Drawing Direct From Laura D! A New Paint Drawing Direct From Laura D! knowledge of the subject and does well in school assessments. Bloopers from "Laura D Says Something"
I'm Stage of the Day on Lafango!